Animal Trainer: "great remix by Elfenberg!" Paco Osuna: "Will try thanks :)"
Eelke Kleijn: "Thanks downloading. " Pete Oak: "Liking the Elfenberg remix here! Thanks!" Uner: "Thanks for the music I will try it!!!" Freakme: "Thanks for the music!." El Mundo: "Thanks a lot :) Really like the Elfenberg remix :)"
Danito & Athina (Crossfrontier/StilvorTalent/Eklektisch): "Great EP , Fav Elfenberg Remix! 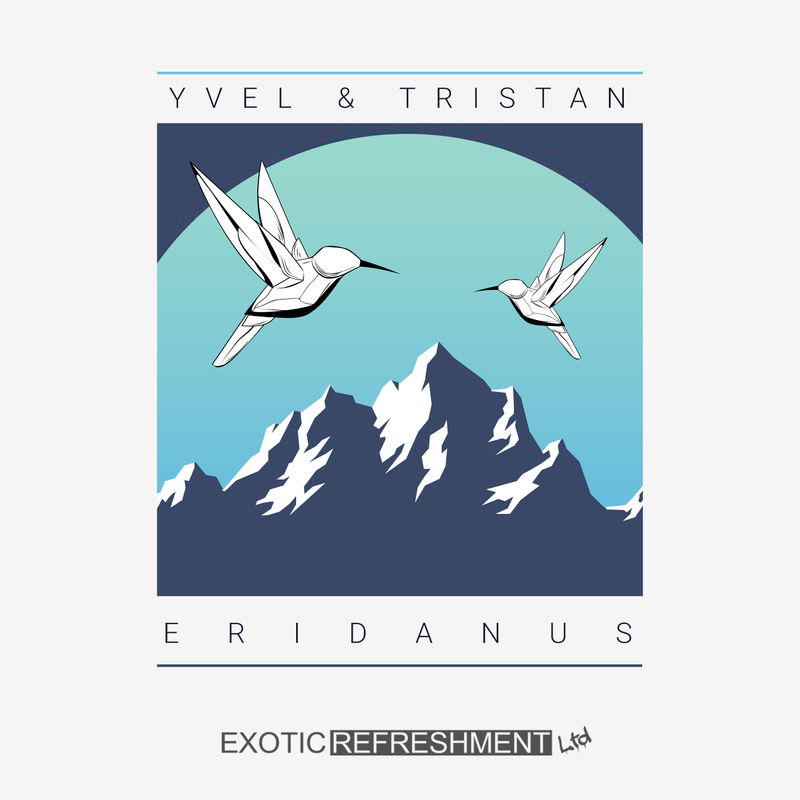 THX"
Animal Picnic: "nice release .. Yvel & Tristan - Eridanus (Elfenberg Remix) for us! 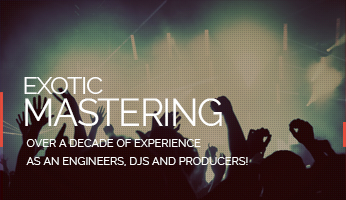 thx"
Juan (FR): "thanks for the promo ! great ep :)"
Ethereal Kollektiv: "Excellent EP loving Eridanus original and remix .... Full support"
HAFT: "Good Pack! Thank you for sharing :)"
Greg Fenton (DMC World Magazine / Magazine Sixty): "Good Debal Sommer Remix."